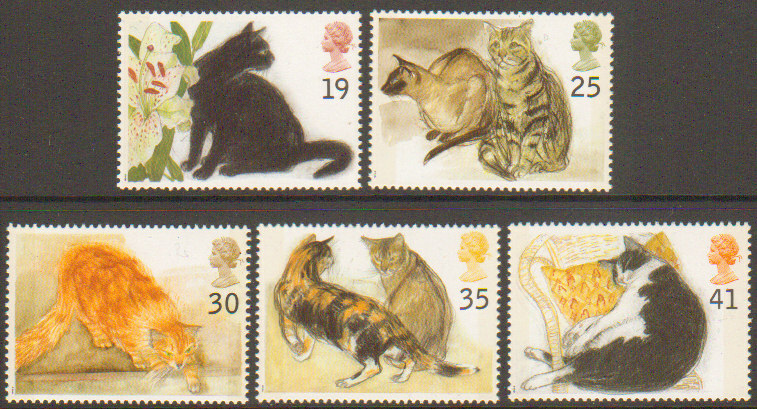 SG1848-1852 Cats set of 5 Fine (postally) Used Issued: 11th April 1995. 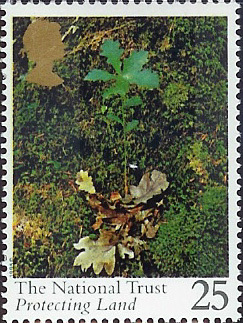 SG1853-1857 Springtime set of 5 Mint Never Hinged Issued: 11th April 1995. 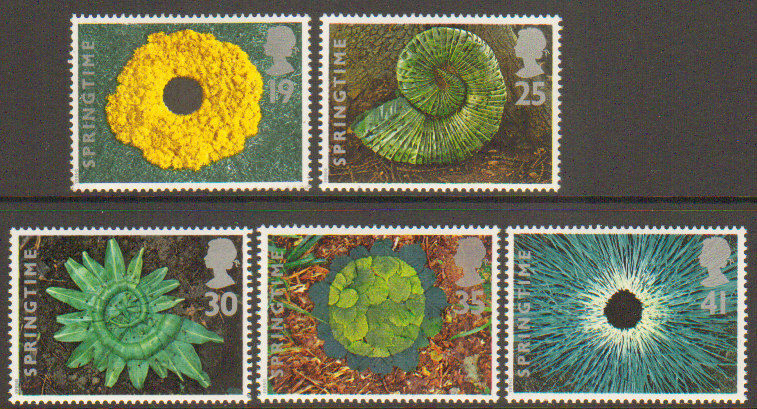 SG1853-1857 Springtime set of 5 Fine Postally Used Issued: 11th April 1995. SG1858-1867 Yellow Fluor Block of 10 Se-Tenant 1st class stamps. 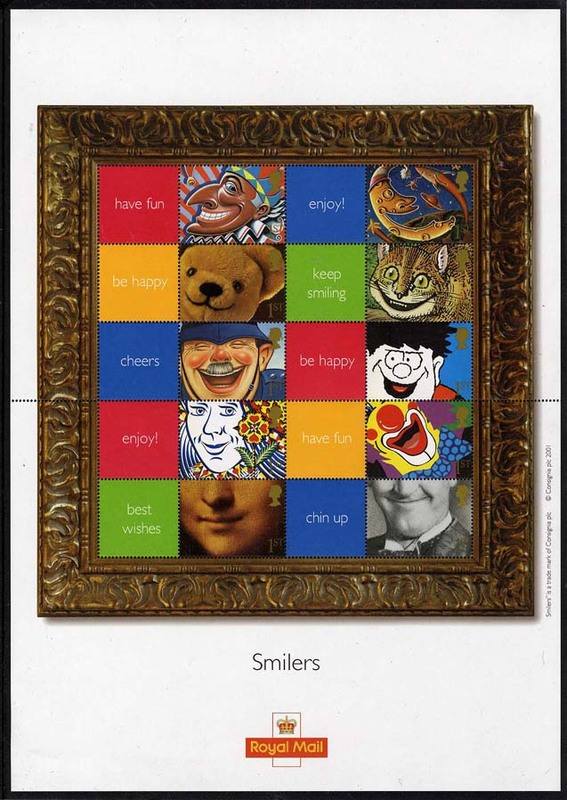 Very Fine (FDC) Used Issued: 21 Mar 1995 Note: Sale includes(empty) booklet cover . 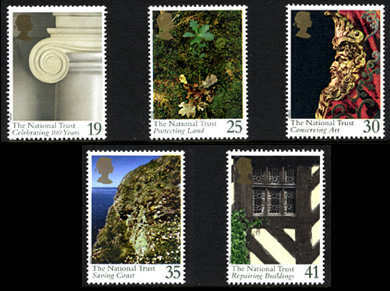 SG1868-1872 National Trust Centenary set of 5 Mint Never Hinged Issued: 11th April 1995. 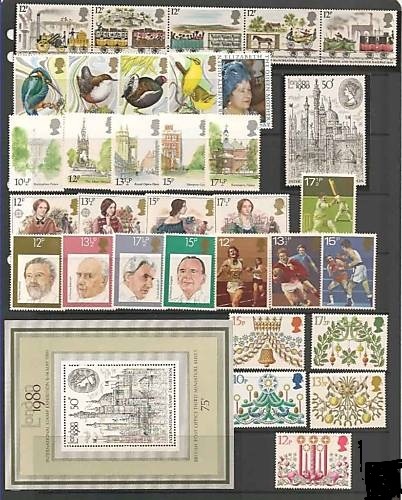 SG1868-1872 National Trust Centenary set of 5 Very Fine (FDI) Used Issued: 11th April 1995. 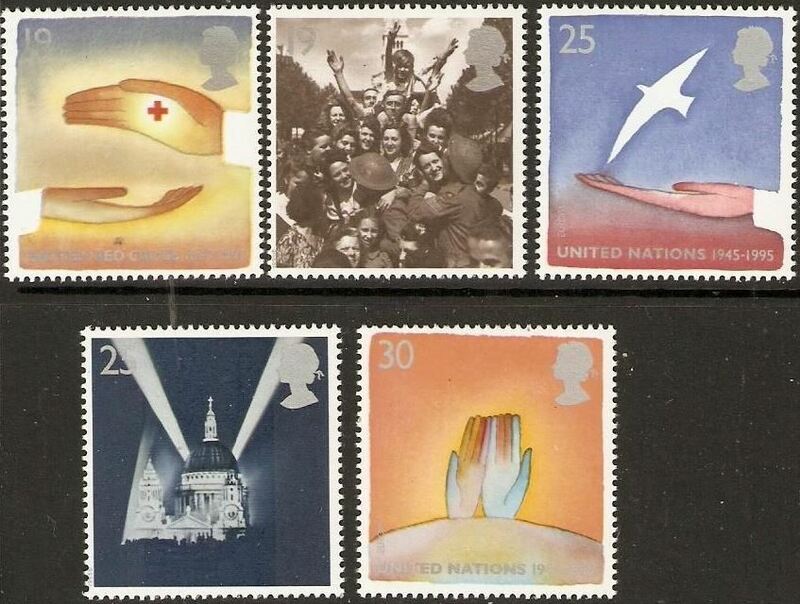 SG1873-1877 Europa: Peace and Freedom set of 5 Mint Never Hinged Issued: 2nd May 1995. 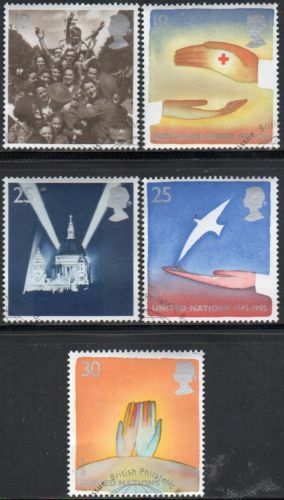 SG1878-1881 Science Fiction: Novels of HG Wells set of 4 Mint Never Hinged Issued: 6th June 1995. SG1878-1881 Science Fiction: Novels of HG Wells set of 4 Very Fine (postally) Used Issued: 6th June 1995. SG1882-1886 Reconstruction of Shakespeare's Globe Theatre Centenary; Se-tenant Strip of 5 (split after stamp 3 - forming a strip of 3 and a pair). 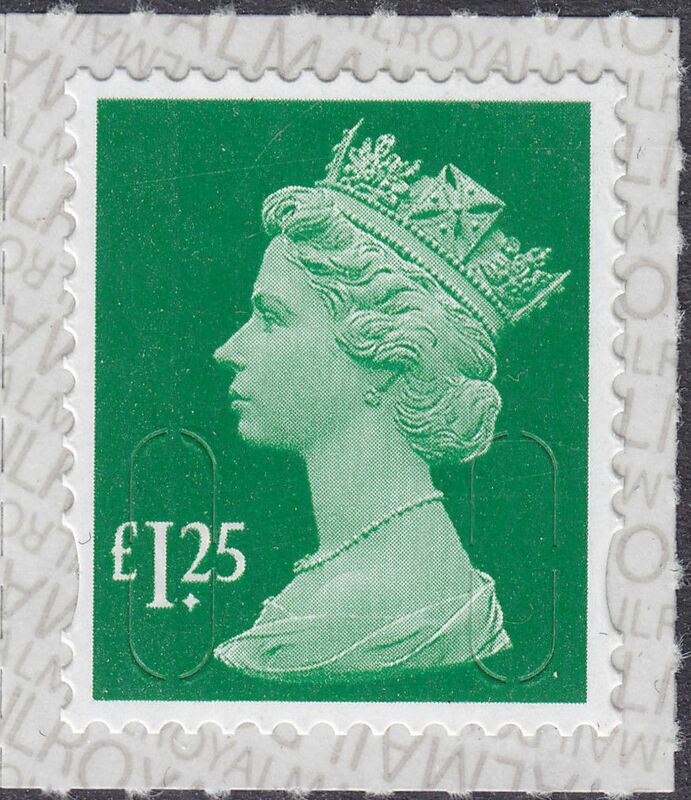 Very Fine (FDI) Used Issued: 8th August 1995. 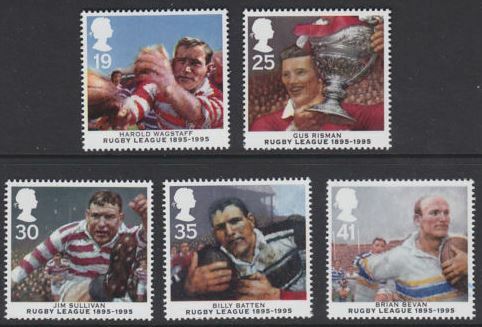 SG1887-1890 Pioneers of Communication set of 4 Mint Never Hinged Issued: 5th September 1995. 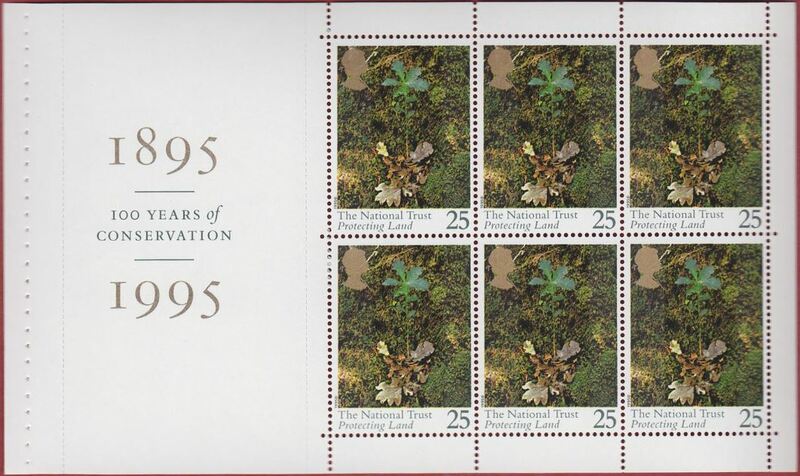 SG1887-1890 Pioneers of Communication set of 4 Very Fine (postally) Used Issued: 5th September 1995. 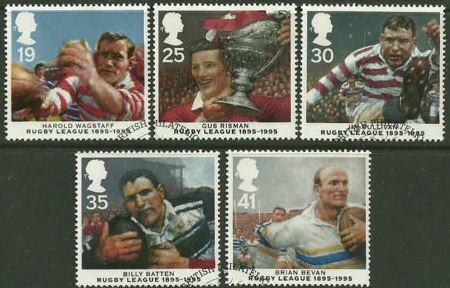 SG1891-1895 Rugby League set of 5 Mint Never Hinged Issued: 3rd October 1995. 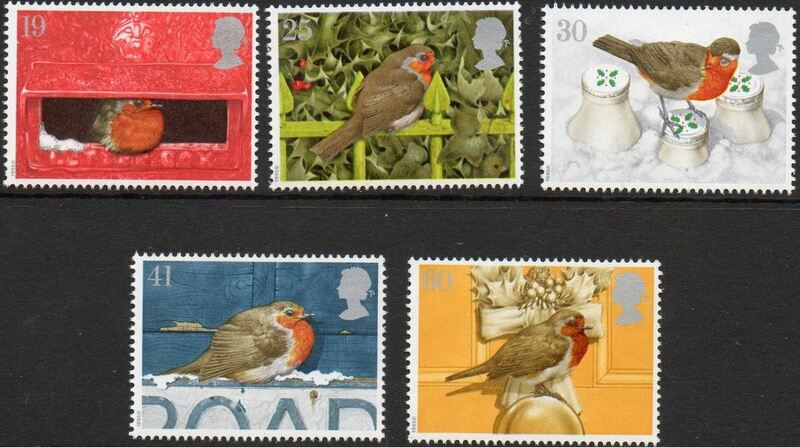 SG1896-1900 Xmas Robins set of 5 Mint Never Hinged Issued: 30th October 1995.